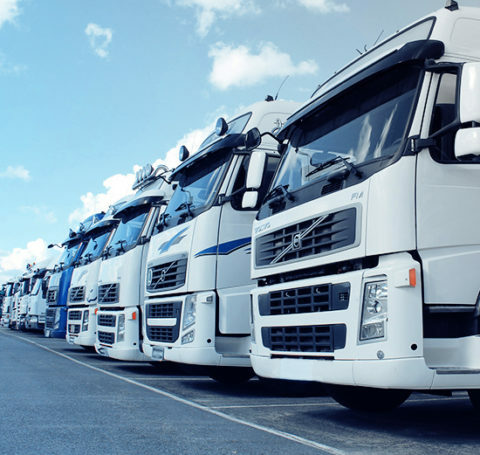 Our contractors can count on comprehensive transport throughout the country regardless of the type and size of the cargo. We offer you optimal solutions to get your goods quickly, efficiently and safely. Our contractors already know that we make every effort to ensure that the load reaches the recipient safely and at the appointed time. Regardless of which direction and how long the route it sets off. We provide comprehensive forwarding our contractors throughout Poland. Regardless of the type and size of the load, we are able to guarantee optimal solutions tailored to your needs. 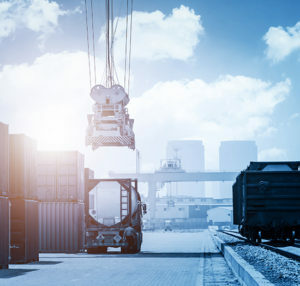 For many years we offer our clients for a timely, professional and safe transport organization throughout the European Union, as well as to non-EU and Asian countries. 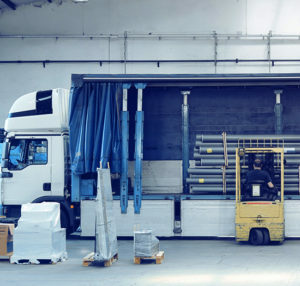 Experience in the transport services market, reliability, punctuality, as well as a professional response to every personalized need of our contractors have been the main principles of Otto Logistics for years. 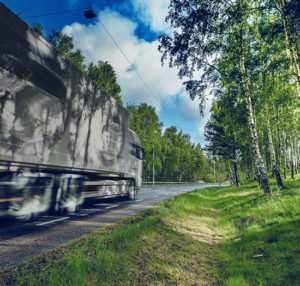 We offer the highest level of service, safety and the certainty that the transport will arrive at the right time, remembering about all the principles at every task ordered by the clients. What distinguishes our company among others is competitive prices while maintaining the highest standards of work in the TFL industry. 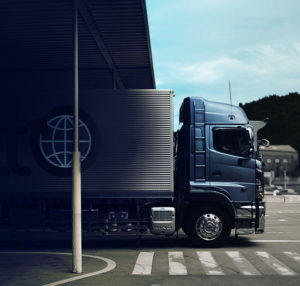 We invite you to familiarize yourself with the full offer of transport and forwarding offered by Otto Logistics. If you have additional questions, Otto Logistics employees will be happy to answer them. Please contact us! I recommend the company as reliable, reliable, fully prepared to provide services. The company has a qualified staff that provides a high level of services in its industry. All entrusted orders were completed professionally and on time. Otto Logistics always fulfills its obligations well. The dates of completion and the quality of the services provided are always in line with our requirements. We often outsource difficult services that other companies are unable to perform at the required time or in the given conditions.